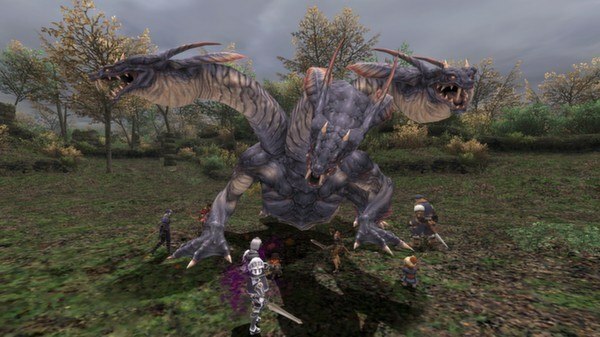 Enter an online multiplayer RPG that challenges players to journey through the world of Vana’diel® — a world of fantasy, adventure, and exploration. 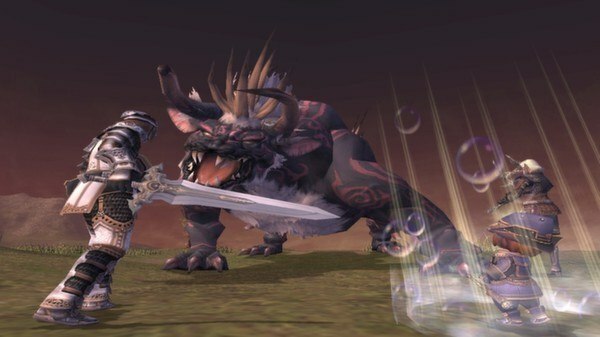 Includes the original, award winning online role-playing game that brought the Final Fantasy series online! 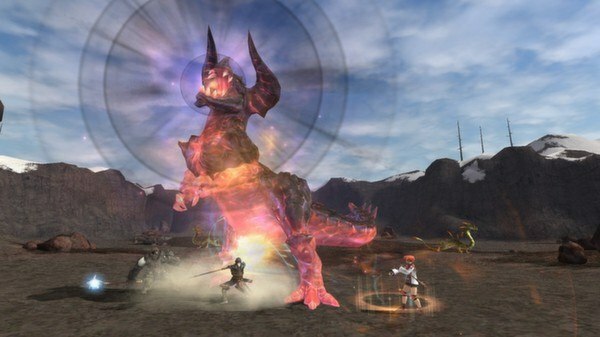 Free 30 day subscription to play Final Fantasy XI for all new accounts. Includes 5 expansion packs: Rise of the Zilart®, Chains of Promathia®, Treasures of Aht Urhgan®, Wings of the Goddess®, and Seekers of Adoulin®. Includes 3 add-on scenarios: A Crystalline Prophecy®, A Moogle Kupo d’Etat®, and A Shantotto Ascension®. 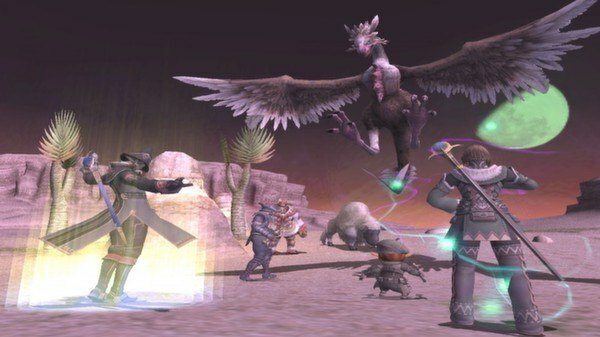 Includes 3 battle add-ons: Vision of Abyssea®, Scars of Abyssea®, and Heroes of Abyssea®. 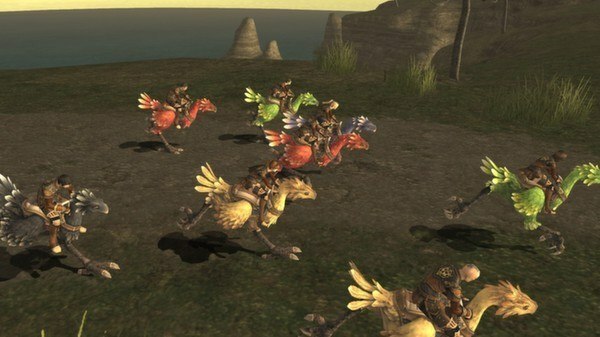 The Seekers Edition also comes with a code for the exclusive Chocobo Shirt and the Destrier Beret ingame items! This new body piece adds a bit of flair with its chocobo inspired choker and design! The chocobo shirt pairs perfectly with the Destrier Beret to make early adventuring even more efficient! This adorable hat is filled with stats to aid adventurers just that are starting out! 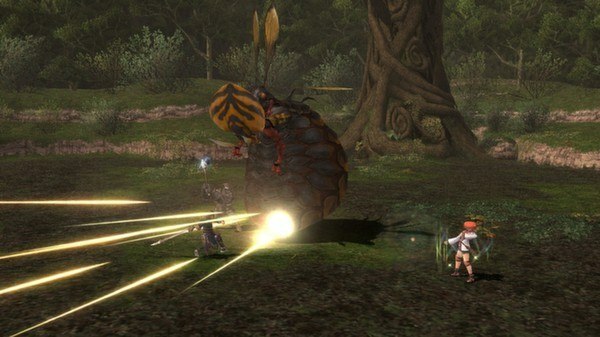 The beret is also a great fashion statement to demonstrate your appreciation for Vana’diel’s trusty steeds.